The first two characters from the Battle of Westeros game have been completed. This being Jaime Lannister and Gregor Clegane. 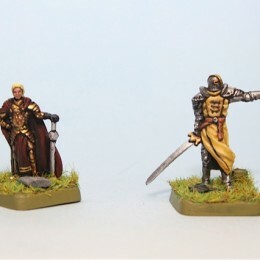 Both miniatures were undercoated in black. 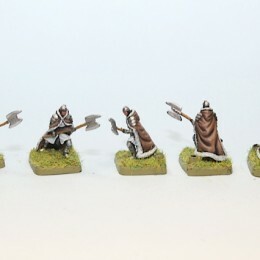 Each miniature was painted with multiple highlights to ensure better blending. 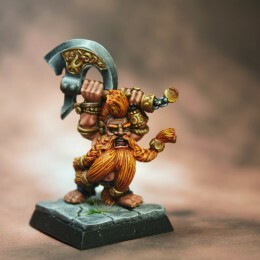 I’ve painted this Warhammer Quest Troll Slayer for my own personal board game use. 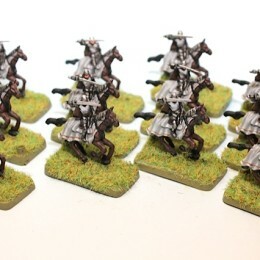 It is an example of the Master paint quality I offer for commission work using the Non-metal metal techniques. 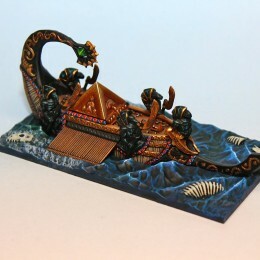 The next ship for the Dreadfleet Commission has been completed; The Curse of Zandri. 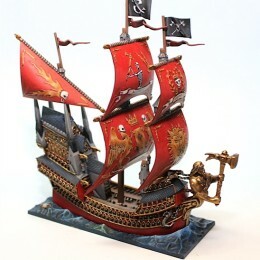 For more information on how to paint this ship, see the following post: http://www.centerpieceminiatures.com/curse-of-zandri/ For more pictures of this latest commission, click on the link below. 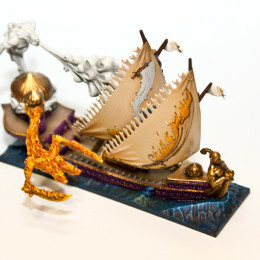 The Curse of Zandri is a rather quick ship to paint compared to some others (such as the Heldenhammer). 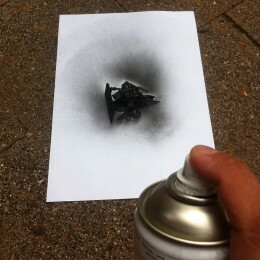 Its is assembled in once piece and is undercoated black. 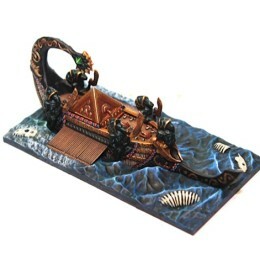 When painting this ship, it is important to ensure you have a fine detail brush to paint the marble finish on the statues. Once you have cleaned your miniature from mold lines and any imperfections, it is time to assemble, patch any holes and then undercoat it.